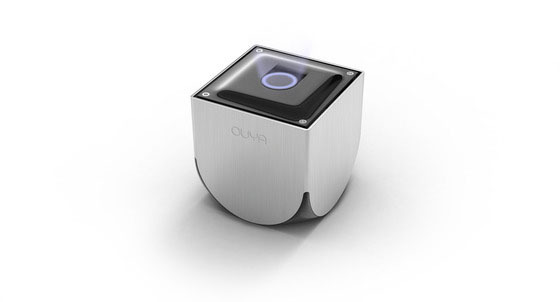 Cloud gaming company OnLive and OUYA have announced that OnLive will come pre-installed on the Kickstarter funded open-source software based OUYA Android Game Console when it launches in March 2013 for $99. OUYA is a poster child of Kickstarter and has already amassed $5,688,078 in pledges from 44,396 backers, which is way beyond their $950,000 goal. They still have 11 days to go on Kickstarter. OUYA is rethinking the console business, making waves by using standard technology to make gaming for your living room accessible, affordable and more innovative than ever. In OnLive’s case, we pioneered a groundbreaking, cloud-based system that instantly delivers games to any device on demand. Instant demos will be available for nearly every game in our ever-growing library—from eagerly anticipated indie titles like Ravaged, to hot blockbusters like the upcoming Darksiders II. Players can experience up to 30 minutes of each game for free before deciding what to buy. If they like it, they can continue playing where the demo left off. OnLive already delivers a premium gaming experience to tablets, smartphones, PCs, Macs, connected TVs and HDTVs via the OnLive Game System or dedicated streaming devices like the VIZIO Co-Star. 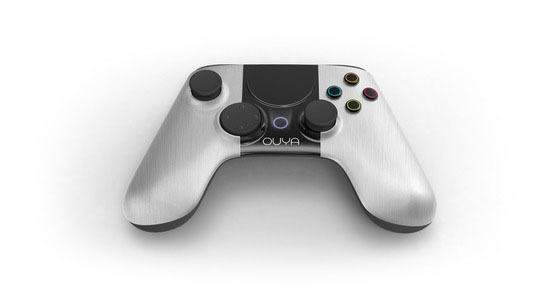 We’re pleased to deliver the same OnLive experience on the OUYA console when it launches next year. In an interview with GigaOM, OUYA Founder and CEO Julie Uhrman said, "There’s a lot of content and games that we want for OUYA and we listen to our audience. They wanted OnLive so I made it a point to go out get them. OnLive signals some of the types of partnerships we can have on OUYA. The idea is we can have streaming and downloadable content. Because it’s open and built on Android, all different kinds of content would be available: games, videos, streaming and music content. OUYA is about being open and bringing the best content to gamers and anyone who enjoys entertainment. 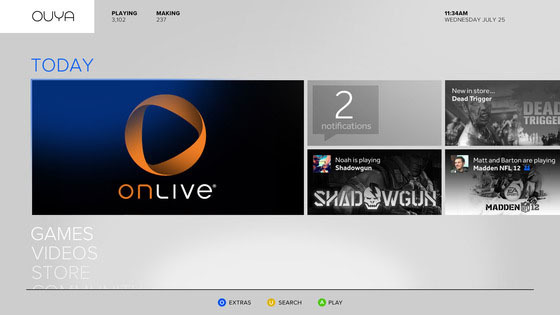 We don’t think OnLive’s content cancels out any publishers or developers, it enhances the platform." OUYA is a new game console for the TV, powered by Android. OUYA is a little box packed full of power. Developers will have access to OUYA's open design so they can produce their games for the living room, taking advantage of everything the TV has to offer. Best of all, OUYA's world-class controller, console, and interface come in one beautiful, inexpensive package. All the games on it will be free, at least to try. OUYA has the same price as the OnLive Game System and both come with a wireless controller. It remains to be seen of what quality the OUYA controller will be in comparison with the very high quality OnLive wireless controller. Additionally OnLive sells the Universal OnLive Wireless Controller for $49.99 (£39.99 UK), and that controller can be used for OnLive gaming on PCs, Macs, TVs, Tablets, Smartphones and other devices. It also remains to be seen if and how compatible OUYA's controller will be on other devices. Since the OUYA is an open device and it comes with an USB 2.0 port, support for other gamepads is a given, at least for standard USB XInput controllers. Developers can wave farewell to the roadblocks of bringing a console game to market. Anyone can make a game: every OUYA console is a dev kit. No need to purchase a license or an expensive SDK. It's built on Android, so developers already know how it works. That doesn't mean OUYA is an Android port. You can create the next big title in your bedroom, just like in the good old days! OUYA could change AAA game development too, as there are no licensing fees, retail fees, and publishing fees. The OUYA is also open to hackers. It's easy to root (and rooting won't void your warranty). Everything opens with standard screws. Hardware hackers can create their own peripherals, and connect via USB or Bluetooth. 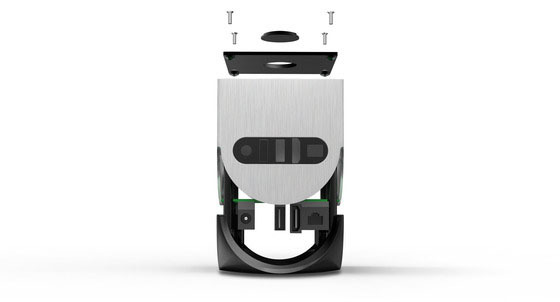 OUYA is even open to give people their hardware design.